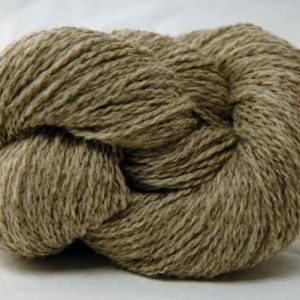 Green Mountain Spinnery is proud to process organically grown fibers from all over the United states. 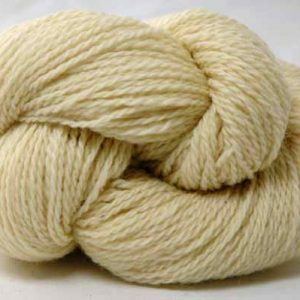 Our unique GREENSPUN production process has been certified organic by Vermont Organic Farmers, making us one of the only yarn mills that can maintain a fiber’s organic status from fleece to skein. 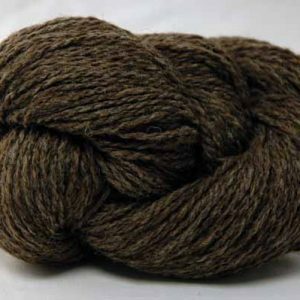 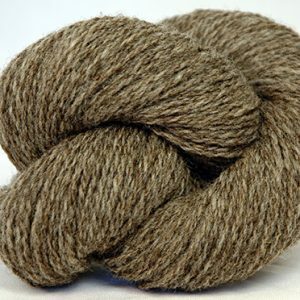 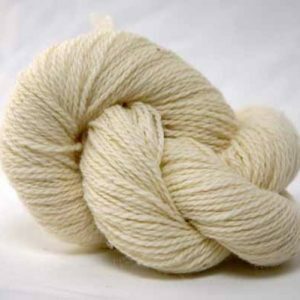 Our DK weight New Mexico yarns are from the the Tierra Wools flock in Los Ojos, NM. 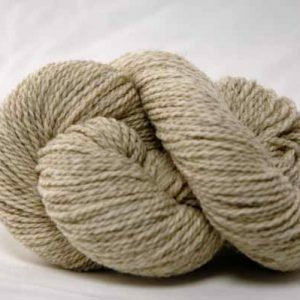 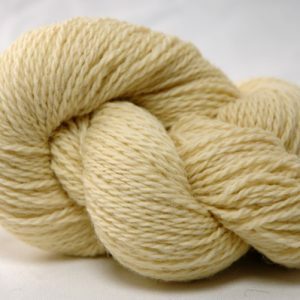 Our worsted weight Vermont Organic yarns are sourced from the flock of the Open View Farm in New Haven, VT. And our Worsted weight Maine Organic yarns are sourced from the flock at the Noon Family Sheep Farm in Springvale, ME.